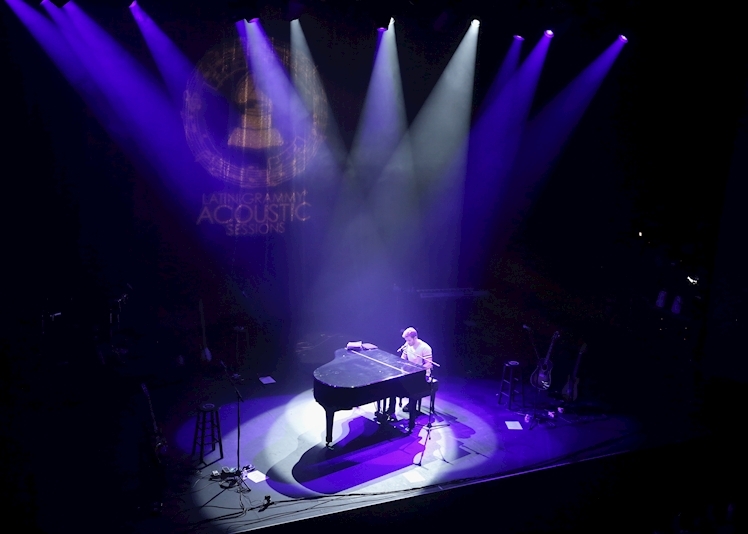 ​Delta and Aeromexico continued their support of the Road To The Latin GRAMMYs™ as sponsors of the Latin GRAMMY® Acoustic Sessions event at The Novo in Los Angeles on Wednesday, September 19. The event featured intimate performances by multi-Latin GRAMMY nominee Pablo Alborán and three-time Latin GRAMMY winner Beto Cuevas for VIPs, executives and influencers in the entertainment industry. 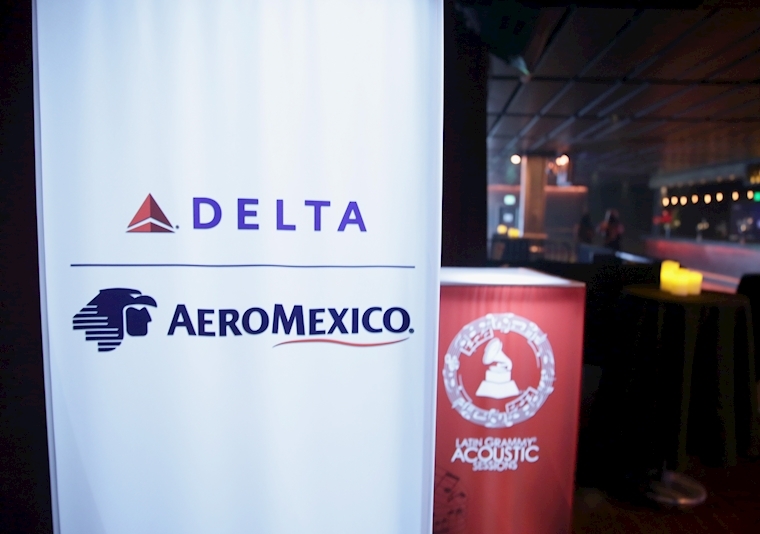 Delta and Aeromexico also sponsored the recent Acoustic Sessions event in Miami and are also supporting the event in Mexico City in 2019. Partnering with The Latin Recording Academy® is part of the airlines' commitment to supporting the communities they serve.